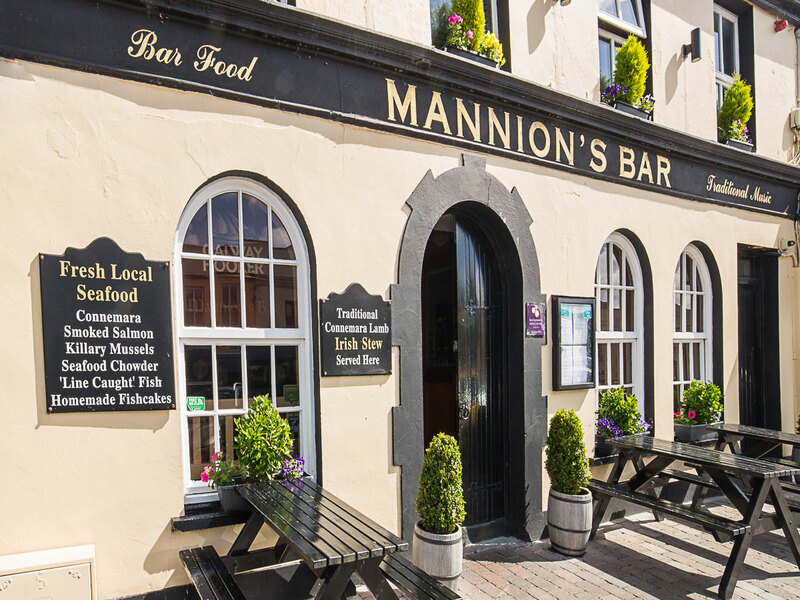 Mannion’s Bar is one of Clifden’s longest established family-run bar and restaurants, serving food daily from 12 to 9pm and specialising in locally sourced seafood. 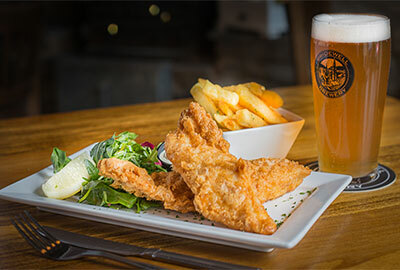 Try our fresh Seafood Chowder, Connemara Smoked Salmon, Killary Mussels or Traditional Fish & Chips. 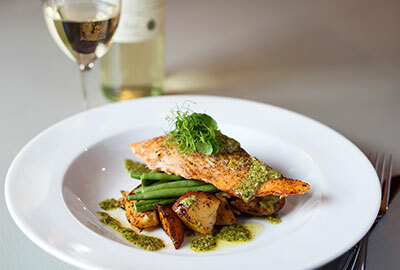 If fish is not your dish, we are also famous for our Connemara Lamb Irish Stew and fresh 100% Irish Beef Burgers. 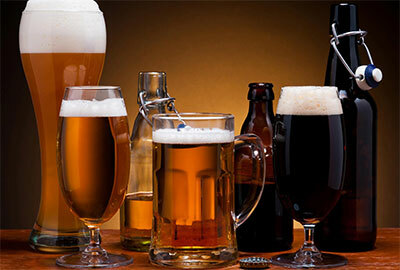 Large groups and families catered for with a children’s menu available.